Google's entire business model is based around collecting user data. Just in case you weren't sure how much data is being collected about you, Google is about to show you that they know everything. 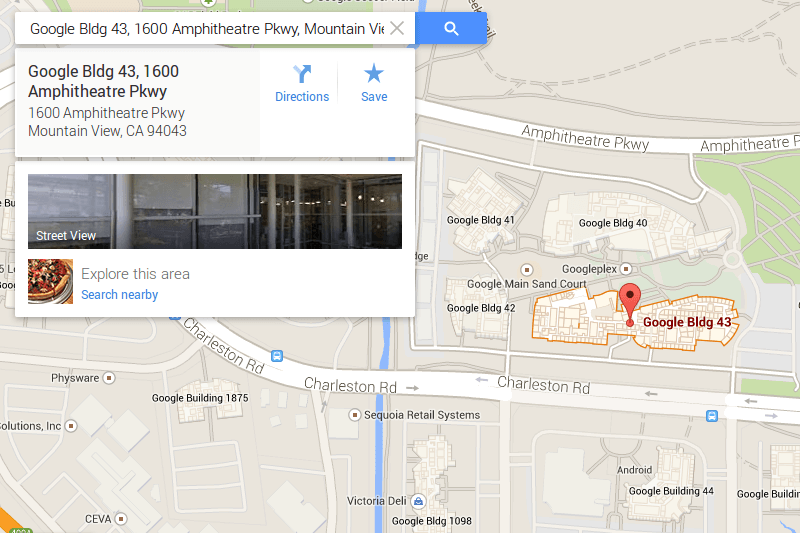 Google is rolling out a new feature for Google Maps. Your Timeline is a way to look back and see everywhere that you, or at least your mobile device, has been since you gave Google approval to collect that information. The new feature is in the rollout process for both Android and web versions of Maps. While many might not be so appreciative of the knowledge that Google knows how often you eat at McDonalds and will immediately run to turn off location history in their security settings, for others who like to see that information it can be an interesting trip through memory lane. Technically this information has always been available through location history but the Timeline now brings it front and center. Google says the information is only visible to you, and you can go in and delete parts of it if you're afraid others might discover how rarely you hit the gym. Or if you just don't want to face that fact yourself. It's interesting to use the Timeline to really see how much data Google collects. It's one thing to know your location is being stored, it is another to see it done in real time. Will this turn people off from sharing their location who have previously been ok with it? How about you?